As much as it breaks my heart, summer is coming to a close and Back to School season is inching closer! 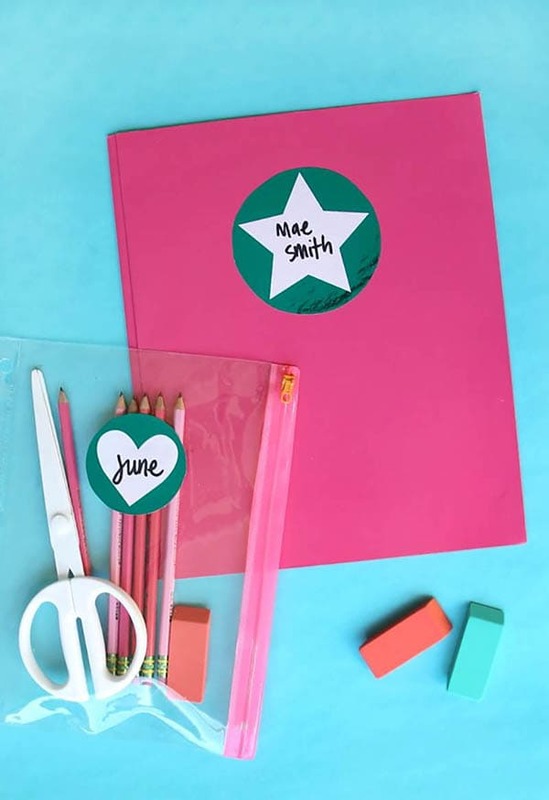 One thing that always makes back to school season a little better is getting your back to school craft on. 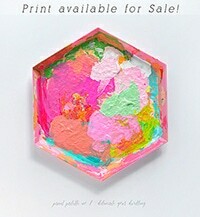 Today I am sharing 12 Incredible Back to School DIY projects that will knock your socks off! 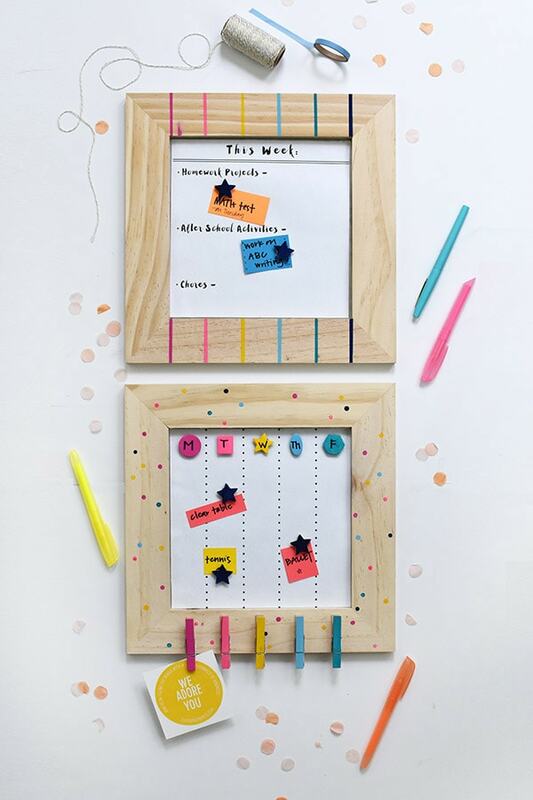 And if you are looking for 20 MORE Amazing Back to School DIYS, you might want to check out these. Note: Please be sure to pin from the original source, these creators are all amazing! I am not sure if this wrapping paper could be any cuter! 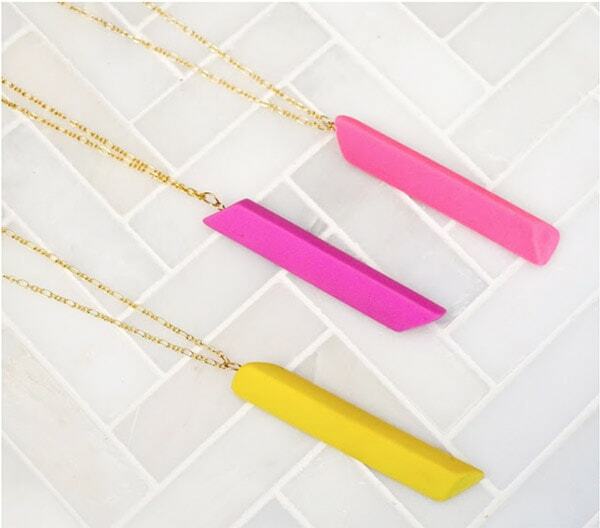 Time to get those hands sparkly clean with fun back to school supplies INSIDE! 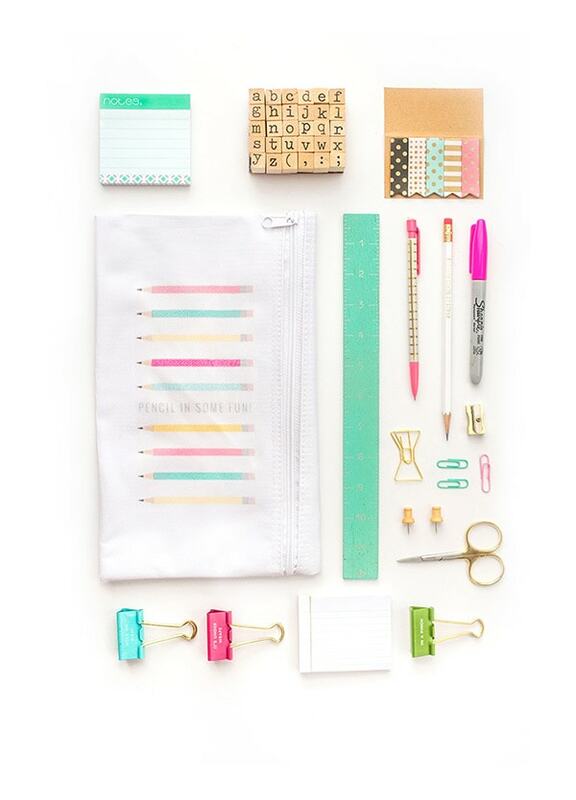 Prepare for all those back to school needs with this fun pencil bag. Foiled stickers are the way of the world! 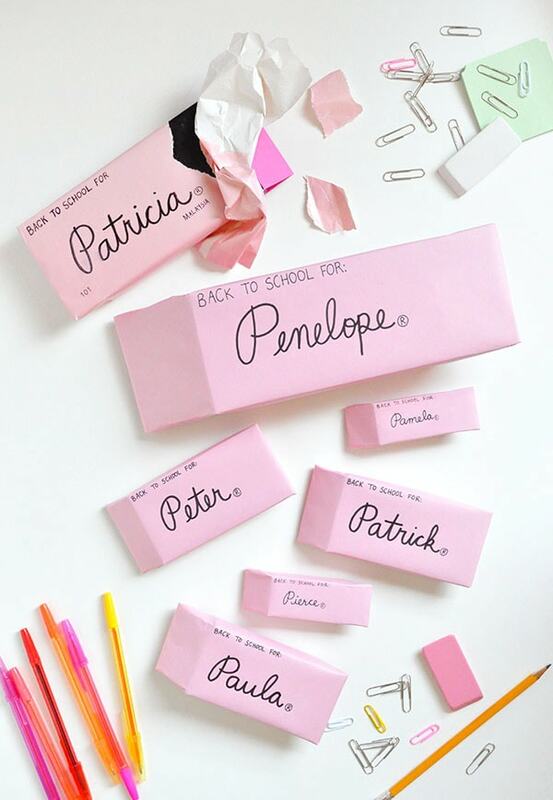 Keep organized for school and stay pretty while doing it! 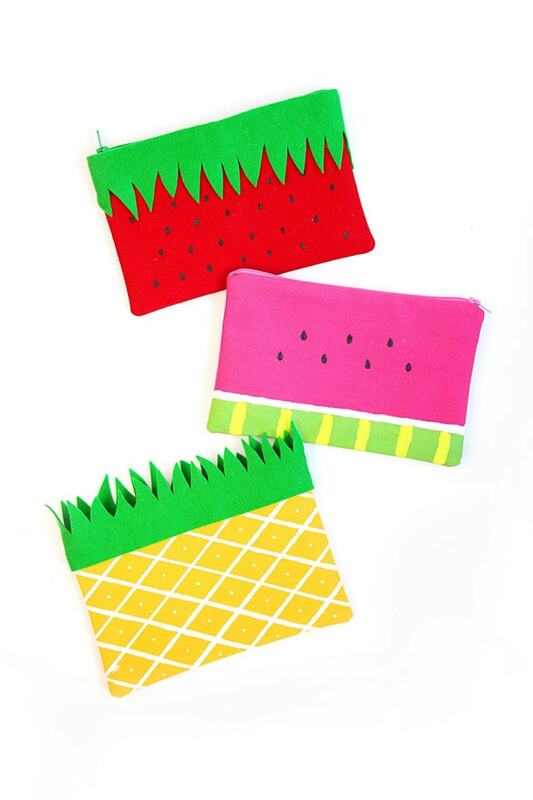 Fruit pouches for the win. 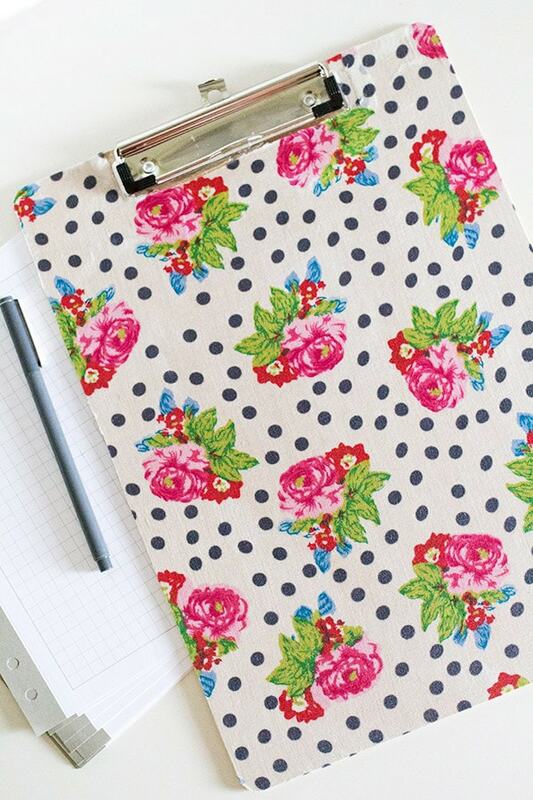 Cutest clipboard that ever was. 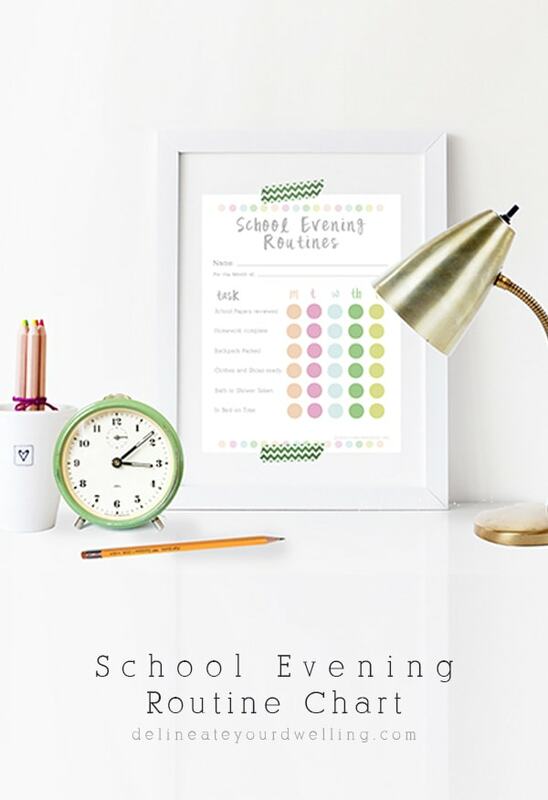 Get into a nice rhythm with this fun school evening routine chart. 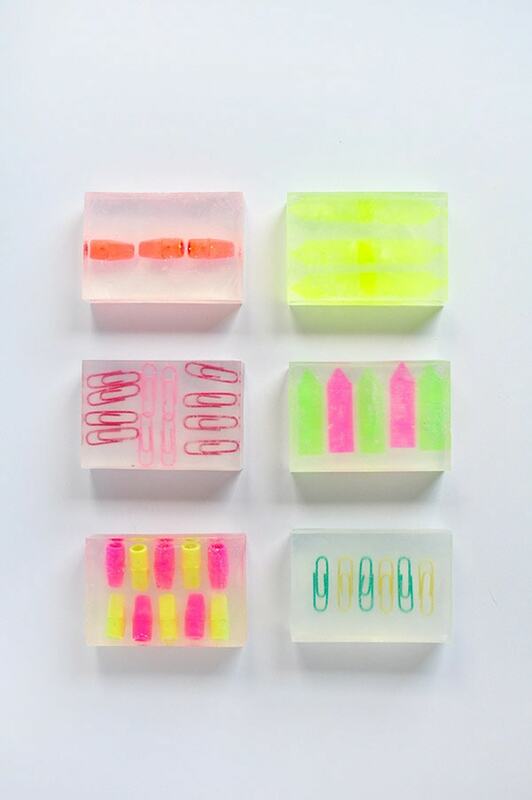 I need one of these in every eraser color! 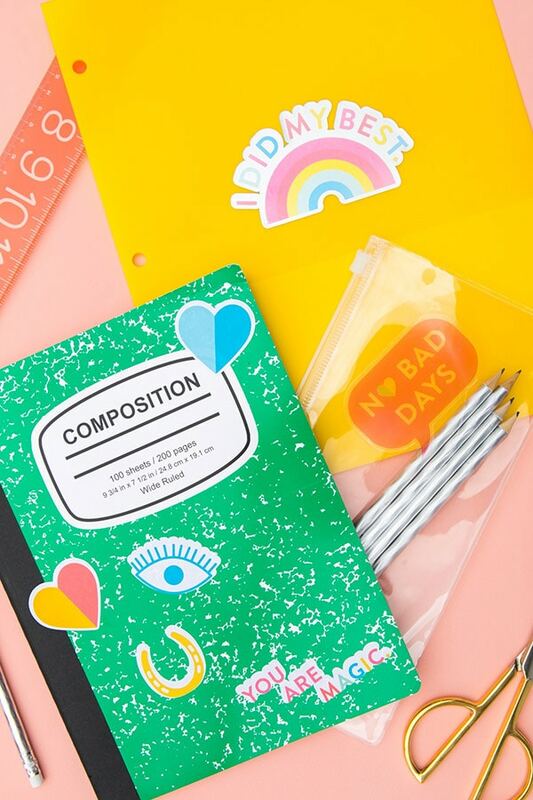 Add these fun stickers to all your notebooks for school time! 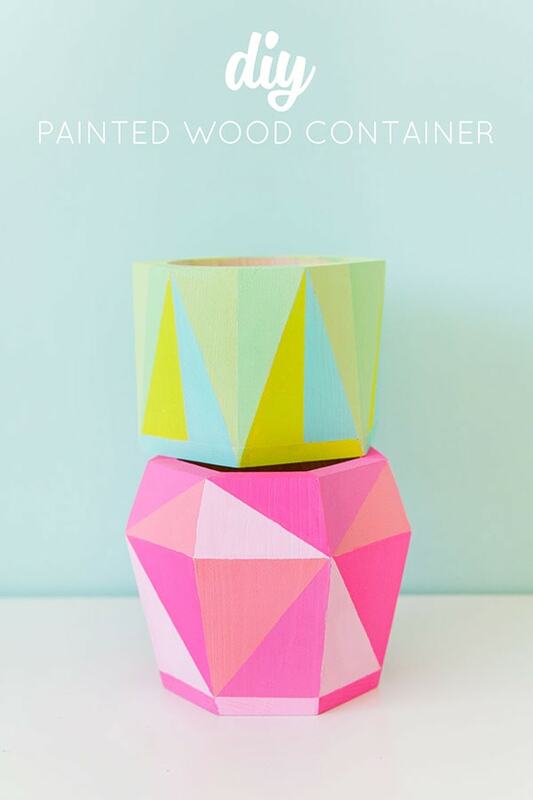 Contain all your new school pencils with this colorful container. 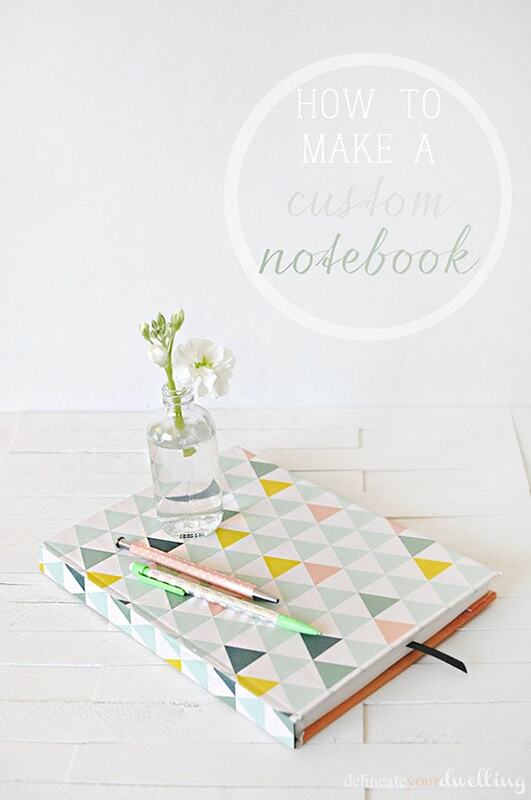 Can’t find the perfect notebook? 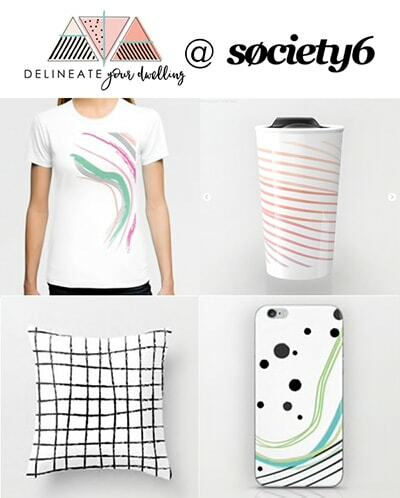 Why not cover yours?! !